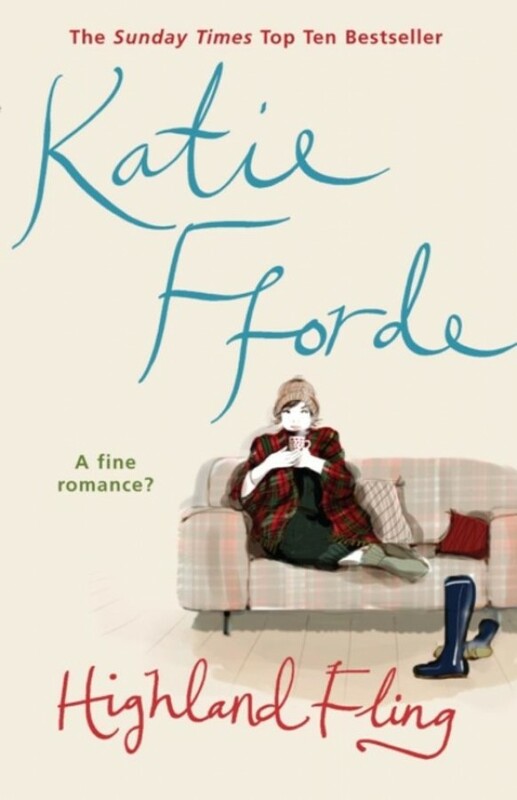 After a fight with her boyfriend, a business trip to Scotland is the perfect diversion for Jenny Porter, who works as a virtual assistant for a financial executive. Dispatched to assess a failing textile mill, Jenny instead finds herself determined to save it at any cost after befriending its charming employees. That cost might just be her sanity as she stretches her resources, patience, and compassion to the outer limits. As she gets to know the colorful Dalmain clan, Jenny just can't say no when asked to help run a mobile food stand, save the family business, put an overbearing matriarch in her place, rekindle an old romance, or throw a dinner party for sixteen on short notice. Then there's the problem of being attracted to the dashing yet abrasive Ross Grant, who has a way of showing up just when things seem almost sane and manageable.. The majestic Scottish highlands, covered in purple heather and dotted with sheep and llamas, provide a dramatic backdrop while Jenny tries to pull everything together in time to save the mill and figure out her increasingly complicated personal life, in this delightful, romantic romp.